 the cottage gals: happy Monday to you! I've had a very enjoyable weekend and am happy we're starting the week with some relief from the oppressive humidity. The air conditioners are humming away in the cottage. Come on in and say hello if you're in town!